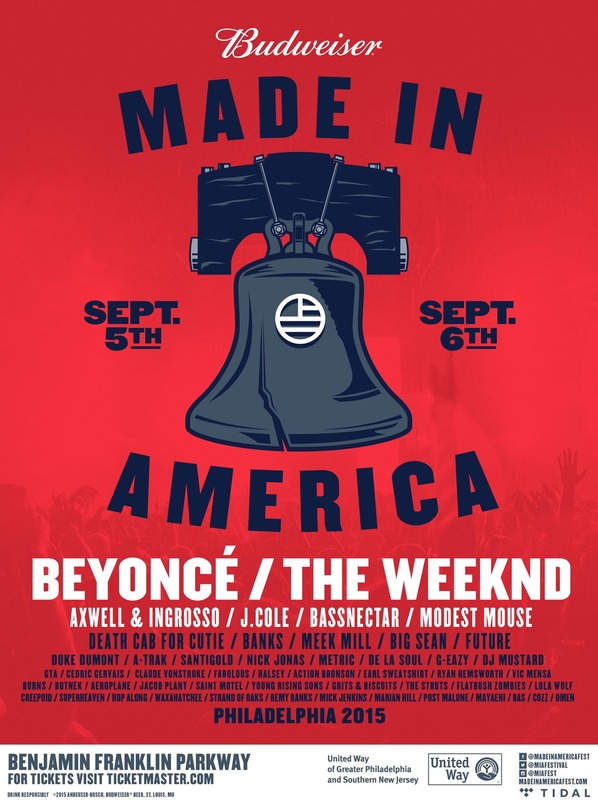 We will be joining you for Jay Z’s Made In America festival this September 5. Join us whether you are ‘Murican or not – music knows no borders!!! HYPED!!!!! !